December is almost over and most of you may be busy planning out a perfect party to ring in the New Year. Planning a fun party is the perfect way to say a hearty goodbye to 2017 and start the coming year on a positive note. While you may be busy deciding the decoration and games, don’t forget to spare some time on deciding the food menu. If you have not yet decided the menu for your house party, we are here to help. 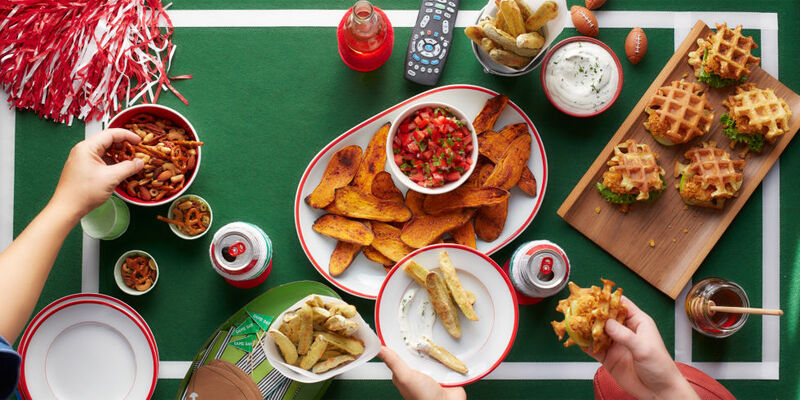 With the help of Modern kitchen appliances from KENT, you can easily prepare some tasty and healthy party snacks which your guests can enjoy without any guilt. In this blog, we discuss 5 perfect snacks that you can prepare using kitchen appliances from KENT. Read on. Piping hot momos are something that almost everyone loves to eat. However, many people avoid eating momos as these are made of unhealthy flour. 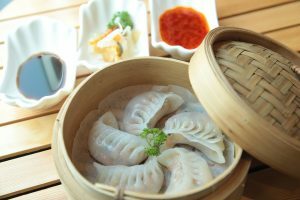 With the help of KENT Noodle & Pasta Maker, you can easily make healthy momos at home using your choice of flour. To give a healthy twist, you can use spinach or beetroot to make the dough of the momos. The availability of the shaping dies makes it easy to prepare perfectly shaped momos without any hassles. 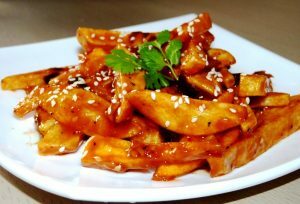 This is one of the most favourite Chinese starters that is loved by all. Thanks to KENT Fryer and Curry Cooker, you don’t need to run to the nearest restaurant to include this scrumptious snack in your party menu. All you need is the necessary ingredients and you are all set to serve mouth-watering honey chilli potatoes to your guests. 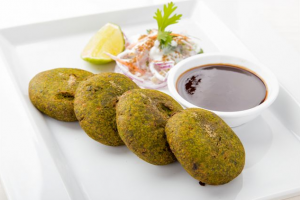 A healthy starter made with a combination of spinach and peas, hara bhara kebabs are ideal starters for your vegetarian friends. With the help of the KENT Turbo Grinder you can easily grind the ingredients to a fine paste to make the perfect restaurant style kebabs. Use the KENT Fryer and Curry Cooker to fry the kebabs and serve the perfect kebab to your guests. A classic Italian recipe, Feta Bruschetta is the perfect starter for a New Year party. 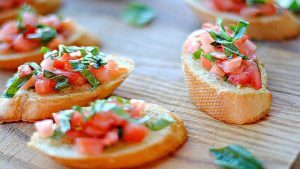 The best part is with the help of the KENT Atta and Bread Maker, you can easily make the bread used in bruschetta at home to give a healthy twist to the starter. The best part is you can use healthy ingredients in the bread dough. Top the freshly made and crisp bread with grilled vegetables and feta cheese to complete the dish. This is another party snack that you can make to surprise your guests. However, this time, instead of ordering pizza from an outlet, make fresh and healthy pizza at home for your guests. KENT Pizza and Omelette Maker helps you make perfectly cooked cheesy pizza at home within minutes. 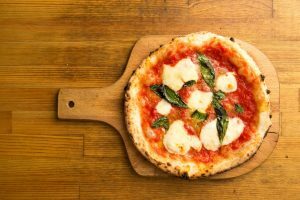 You can also use the bread and atta maker to make fresh pizza dough. Top it with your favorite vegetables, cheese and you are good to go. Those were some of the dishes that you can prepare using kitchen appliances from KENT. The best part is these cooking appliances make it easy to prepare healthy and tasty snacks. So, on this New Year’s party surprise your guests with these tasty, healthy and home-made snacks. If you are interested in some of the other kitchen appliances available at KENT, explore KENT Modern Cooking Appliances here.